The third generation of Rofin FL fibre lasers are capable of generating 2kW of laser power from one fibre laser unit. In the standard version, FL series lasers offer a separate enclosure for beam management, and feature up to four fibre outputs for time or energy sharing. 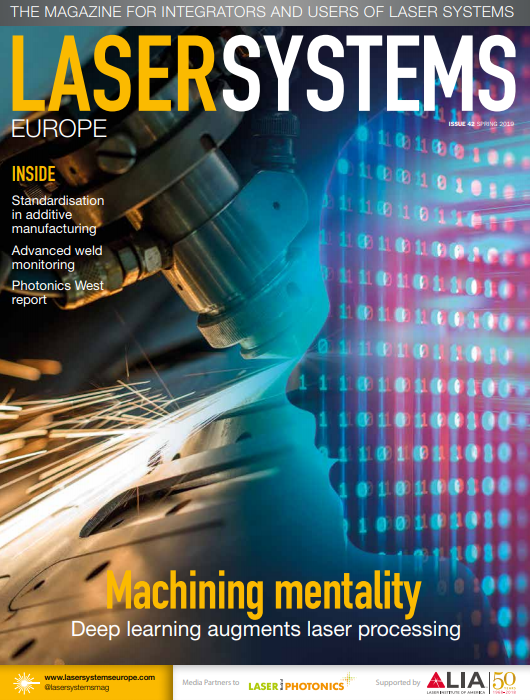 Through the use of optical fibres with diameters of between 50µm and 1,000µm, the beam quality can be adapted precisely to a specific application, making these lasers universal tools for industrial production. The compact version features extremely compact lasers with a fixed 50µm or 100µm output fibre for easy integration into existing systems, for example cutting systems. The FL series lasers are available with power levels ranging from 500W to 6,000W, and their modular and robust construction makes them capable of meeting the needs of tough industry environments. Alongside diverse monitoring functionalities, the Rofin control unit (RCU) also provides for e-service capability, as well as simple realisation of scanner-based applications.